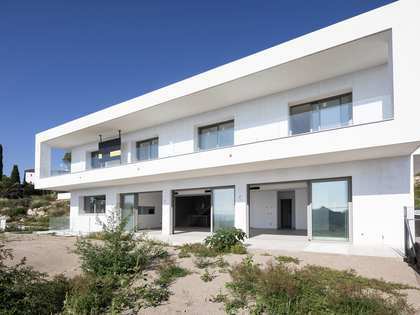 Lucas Fox offers a range of exclusive Sitges real estate for sale in the areas of Vallpineda and Santa Barbara. 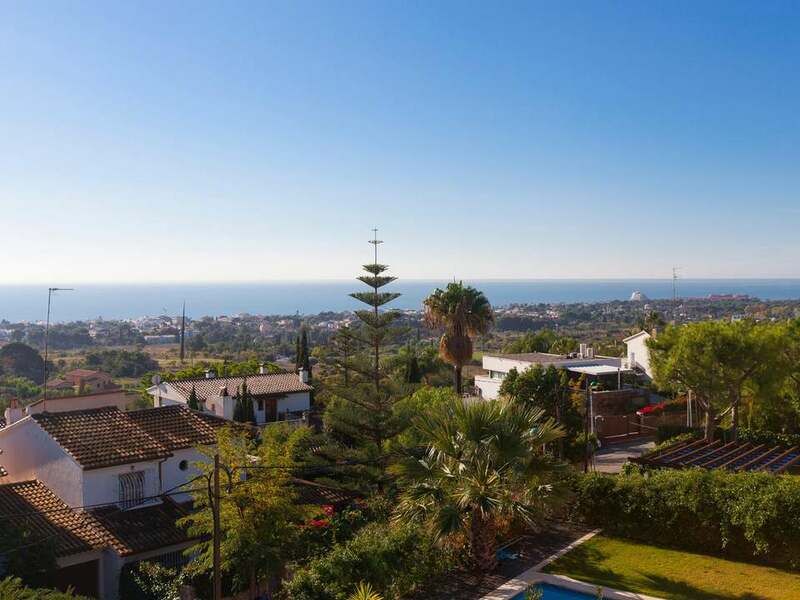 Vallpineda is an exclusive residential area with 24 hour security, an international school and a sports club with a swimming pool and tennis courts. 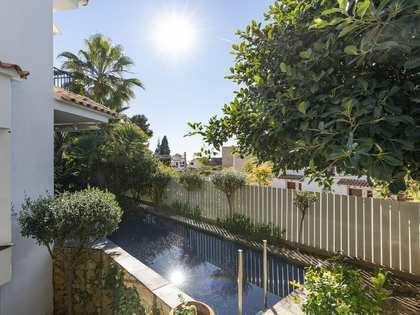 Residents in Vallpineda enjoy peaceful, attractive surroundings within easy access of the town centre of Sitges, which is just a 5 minute drive down the coast. Sitges is known as the St Tropez of Spain thanks to its 3km of stunning beaches, first rate restaurants, marina and golf courses. 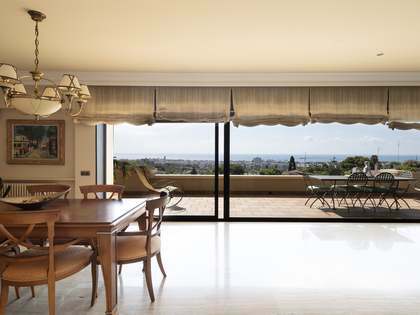 Around 35% of the population of Sitges comes from the UK, France, the Netherlands and Scandinavia, drawn by the sheer natural beauty of the area, its enviable microclimate and its proximity to the city of Barcelona and its airport, just 40km from Sitges.